That’s why, when Ein approached GW 35 years later about starting an allergy practice at the Medical Faculty Associ­ates, it was a natural fit. Whether working with students, patients, or his colleagues, Ein remains inspired by those around him, and he is deeply fulfilled by helping others grow. But mentoring is just one form of Ein’s contributions to the GW community; a loyal annual donor, Ein believes in giving back to the places that have helped shape him not only as a physician, but as a person. 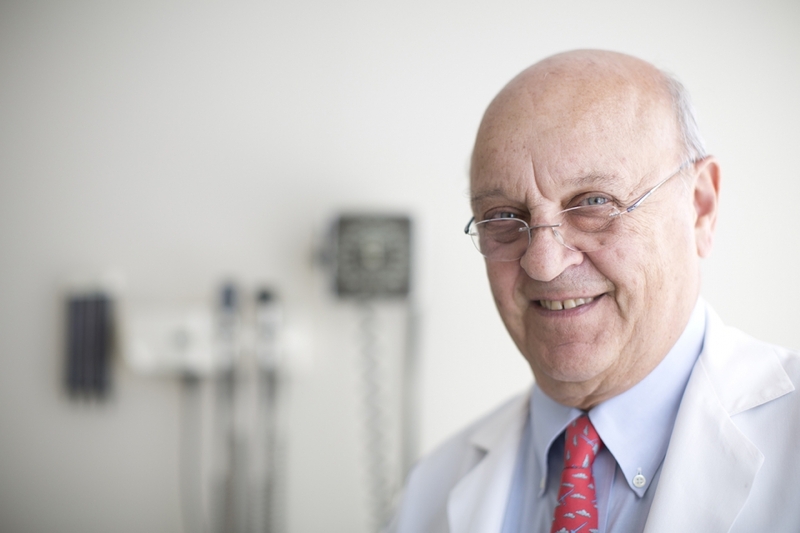 In 2015, Ein and his wife, Marina, established an endowment that addresses clinical, academic, equipment, research and staff training needs at the Allergy, Asthma & Sinus Center. In supporting GW, he hopes to provide opportunities for others to grow their careers, help patients, and keep learning, as he has done throughout his own career. Read more stories from the Spring 2018 issue of GW Impact.